A cultural institution and champion of independent music has closed. For 20 years, New York City’s Other Music has served as an invaluable resource for obscure, alternative, and forgotten music. 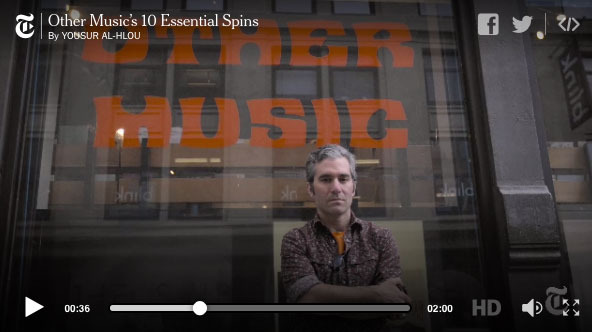 As a music collector, DJ, and former indie record store manager, I remember when every major city had an Other Music—small, indie stores that doubled as communal spaces serving poseurs, affectionados, students, and fanatics alike. Nowadays, places like Other Music are a rare exception—a reminder of an era long past and another lost opportunity for us as human beings to connect on an interpersonal level. I still remember ordering by mail or friends making trips to New York to secure the latest electronic and club music imports from Other Music. These strange and obscure pieces opened our minds, formed the foundation of our DJ sets, and helped us spread the electronic gospel to the uninitiated and unconverted. 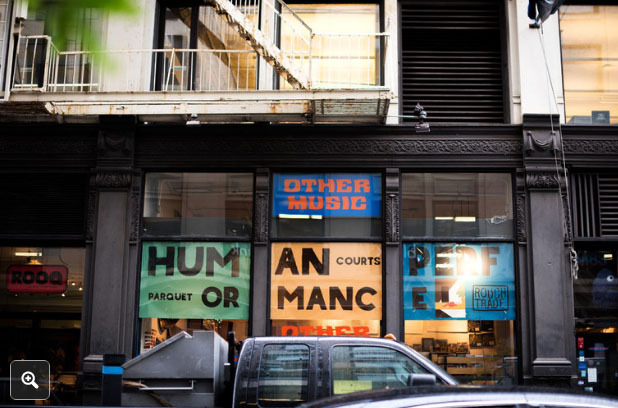 NYC’s Other Music was a refuge and repository for independent music for 20 years. The New York Times’ Manjula Varghese’s touching video tribute to Other Music reminds us that places for self expression and artistic pursuit still matter. Other Music is dead, long live Other Music. These are 10 essential albums that define the Other Music sound.